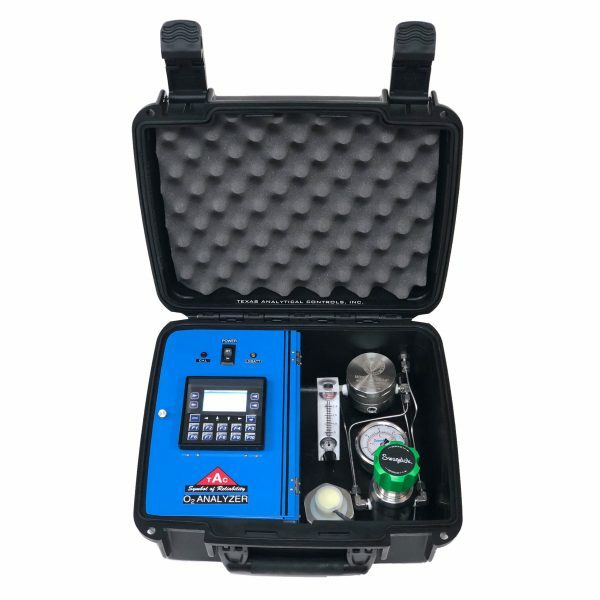 Since 1975 TAC has specialized in providing H2S analyzers that are economical, reliable and easy to maintain. 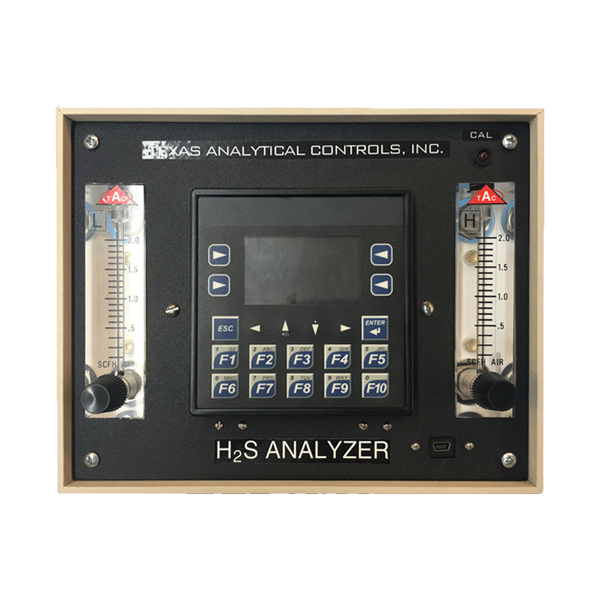 Throughout the years we have added C02 and H20 analyzers to our product line. In 2016, we will also be offering a 02 analyzer. An analyzer can be ordered as a single or dual analyzer or even one analyzer to measure three gases. TAC will customize our analyzer to fit your application.In 2016, we expanded our product line to include an 02 analyzer. We offer a wide variety of sampling systems to fit each application. The design of the sample conditioning system is extremely important. It ensures a clean regulated sample free of liquids is provided to the analyzer. Depending on the sample gas composition, the sample pressure, as well as many other factors, the TAC sample conditioning system will be customized for each individual and specific application. TAC provides a variety of portable analyzers. 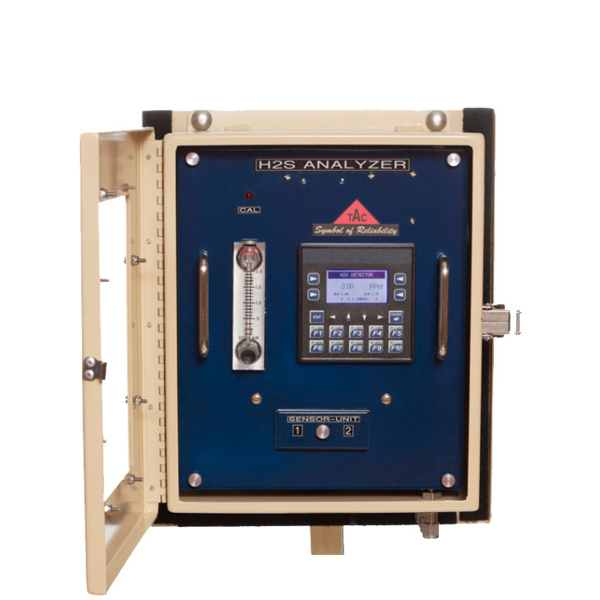 The analyzers are designed to check the H2S, C02 or the 02 levels in a pipeline. A solar panel can also be provided to leave the portable analyzer on location for an extended amount of time. The analyzers are very economical and provide accurate readings. Each analyzer has a built in SD card for data logging. 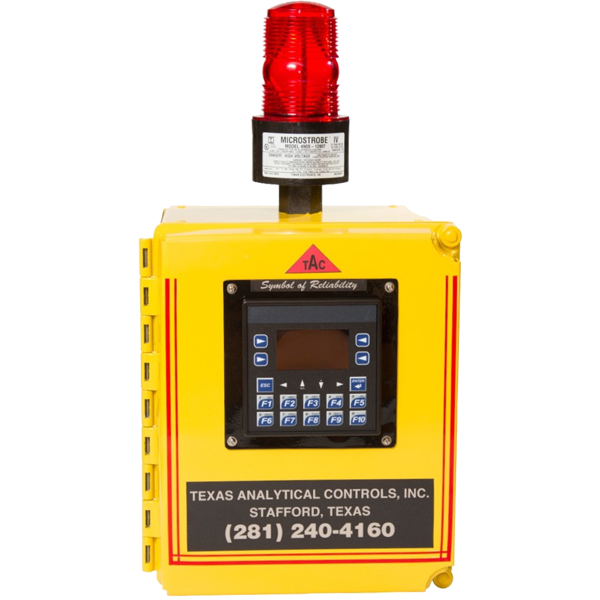 The H2S QUICK CHECK is designed to replace H2S Detector Tubes.The hand held device is used to spot check the H2S levels in natural gas pipelines at pipeline pressures. The monitor can also be used to verify calibration gas cylinders.The quick check is easy to use, cost efficient and accurate.